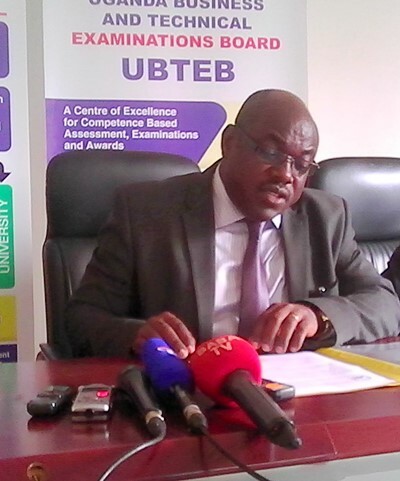 Uganda Business And Technical Examinations Board (UBTEB) is set to release Polytechnic Certificate (UPCA) and Advanced craft Examination Results for November/December 2018 series. According to the Executive Secretary UBTEB Onesmus Oyesigye, the results will be released on 5th February 2018 at UBTEB secretariat by the minister or higher education John Chrysostom Muyingo. 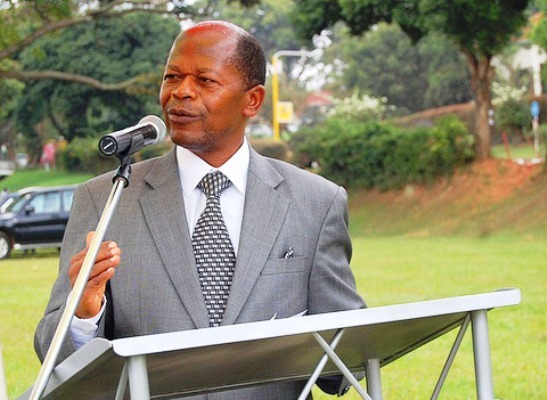 According to Onesmus 5,972 students who sat for the examinations in 492 centers throughout the country in November/December 2018 where 1,112 were female and 4,860 were male in the category of Polytechnic certificate and advanced crafts. “On the criteria through which the students were admitted, the board examines Uganda community Polytechnic Certificates Programme after a period of three years of study as students are admitted after completing PLE with division one to four into community polytechnics, Technical and Far Institutes” said Oyesigye. Oyesigye added on the vocational courses done at this level, the students learn brick–laying, automotive mechanics Fabrication and wielding among others. “In line with skilling Ugandan strategy we encourage the public to heed the calls for vocational Education al and training in Uganda in order to produce competent and skilled labour force that will boost and spur Industrial growth and development”: said Oyesigye. Oyesigye urged schools to intensify compulsory career guidance ibn primary and secondary schools as this will help students and youth to appreciate the critical areas where there are greater prospects of Job creation and huge demand for skilled human resource.